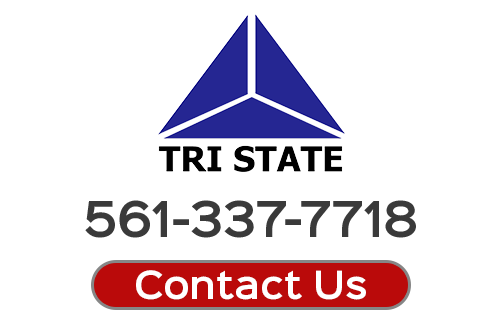 Welcome to Tri State Roofing. Our West Palm Beach roofing contractors are here to provide for all of your roof related needs. We are some of the most trusted professionals in the local area. When you hire our team, you can feel confident knowing that you will receive the highest quality services possible. Tri State Roofing is a full service roofing company in the West Palm Beach area that provides both commercial and residential services. Each of our team members is meticulously selected and trained. 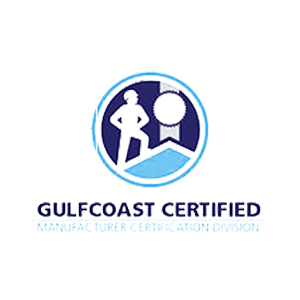 We are certified by the top manufacturers. In this way, we can provide each of our customers with the best possible results no matter the extent of the roofing project. 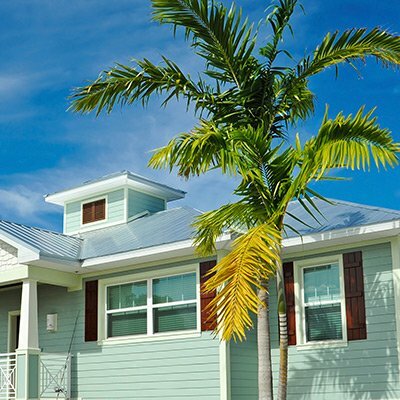 Call Tri State Roofing today if you need to hire a professionally licensed roofing contractor in West Palm Beach. 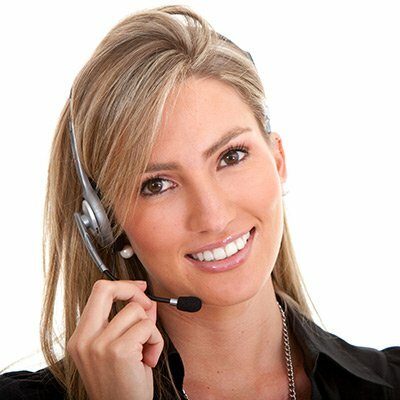 Our courteous and polite staff would be happy to assist you in any way that we can. Our knowledgeable experts can answer any questions that you may have. We can schedule your appointment today. Our wide range of services covers every aspect of the roofing process, from assessment to new roofs, re-roofs and repair. Our West Palm Beach roofing contractors bring a similar mindset to roof repair projects. Unlike other companies, our team does not simply patch over roofing damage. When we repair your roof for you, we want the results to be of the highest quality and to last for the longest time possible. As such, we will remove all damaged roofing materials down to the wood decking. At this point, our team will identify every and all underlying problems. Afterwards, you can feel confident knowing that your roof was repaired in the most expert fashion. At some point in time, every roofing system needs to be replaced. 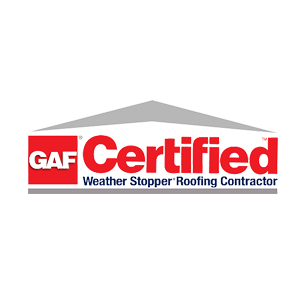 If your roof has reached the end of its service life, our contractors are here to help you. We install shingle, tile, flat, and metal roofs for both commercial and residential customers. In every major project, our goal is to add long term value and enjoyment to our customer's property. Your new roof will beautify your home or business. more importantly, it will provide your property with the highest level of protection for decades to come. Sunlight, wind, rain, and temperature changes are always eroding the surface of your roof. This constant degradation can cause minor leaks to occur that can go unseen for months or years at a time. In order to monitor the state of your roof, it is important for you to hire a professionally licensed roofing contractor to conduct routine roof inspections in West Palm Beach. Our West Palm Beach roofers specialize in roof inspection services. In these efforts, we can find and repair every single issue and damaged area of your roofing system. Routine maintenance can mitigate damage and costly roof repairs while extending the service life of your roofing system. Our commercial roofing contractors seek to form long lasting and mutually beneficial relationships with all of our customers. We understand how important your commercial property is to you. Our company wants you to know that we can provide for all of your present and future roofing needs. Call us today to learn more about our services for commercial roofing in West Palm Beach and the surrounding areas. Deciding who you want to work on your home or business is an important decision. Our roofing contractors understand this. As such, we cherish all of our customers and work extremely hard to honor the trust that all of our clients show in our skills and services. 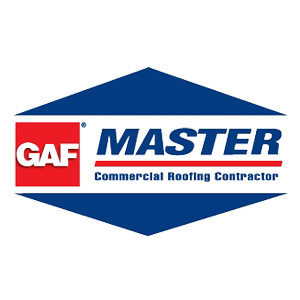 We are GAF Master and Master Select Certified. 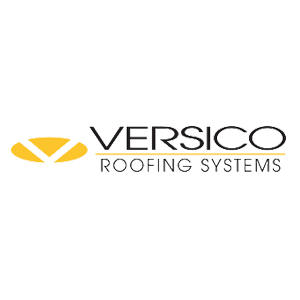 We are CertainTeed 5-Star Contractors, Verisco TPO/EPDM Certified, and GulfCoast Metal Roof Installers. We provide free inspections and estimates. We take an immense amount of pride from our work. The expert results of our services speak for themselves. If you are looking for a West Palm Beach roofing contractor then please call 561-855-0718 or complete our online request form. I highly recommend Tri State Roofing, I always call them first. I have no reservations in recommending Tri-State for any roofing project.